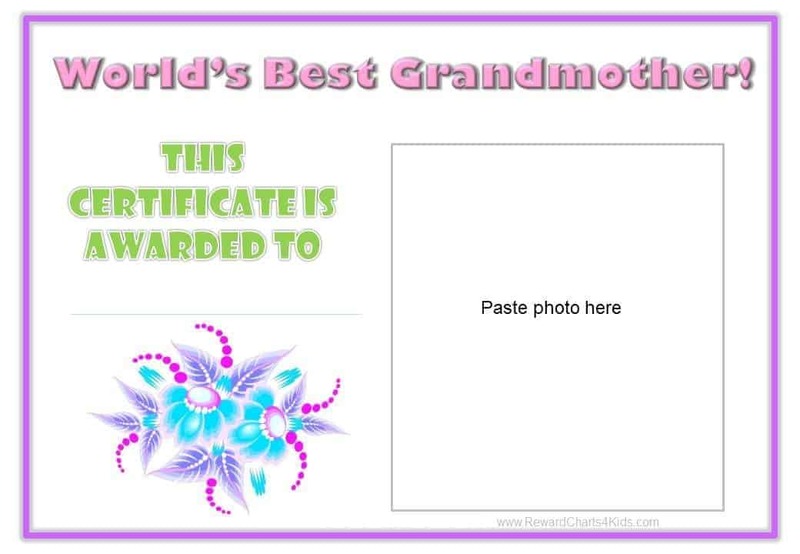 Would you like to let your grandmom know that she is the best? 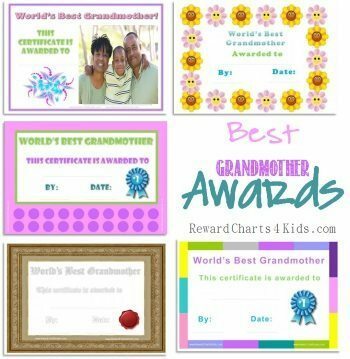 These printable award certificate templates are an awesome way to do so! 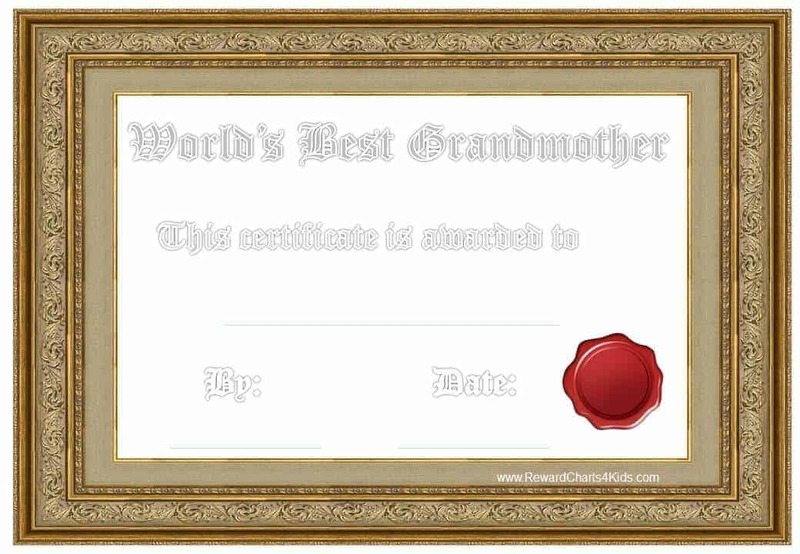 Choose one of the certificates below, print and fill in the details (your grandmother’s name, your name and date). 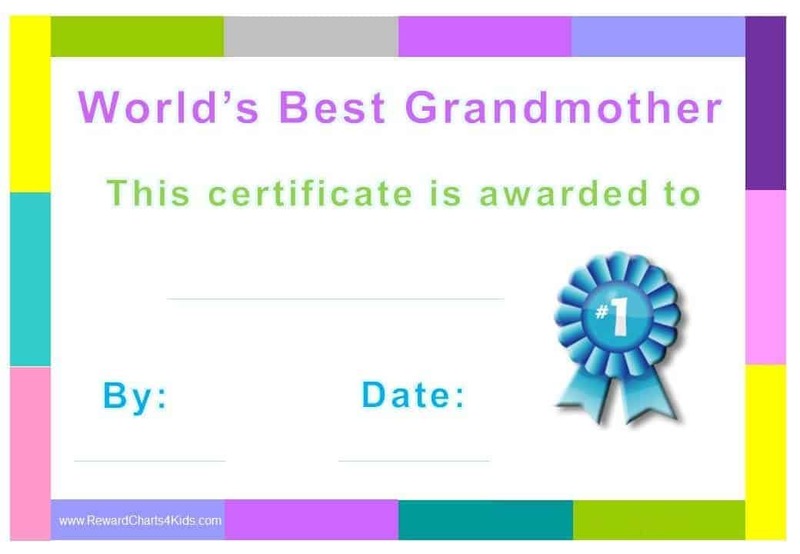 You can also download a free editable version at Creative Certificates. Either way your granny will be happy to know she is appreciated! 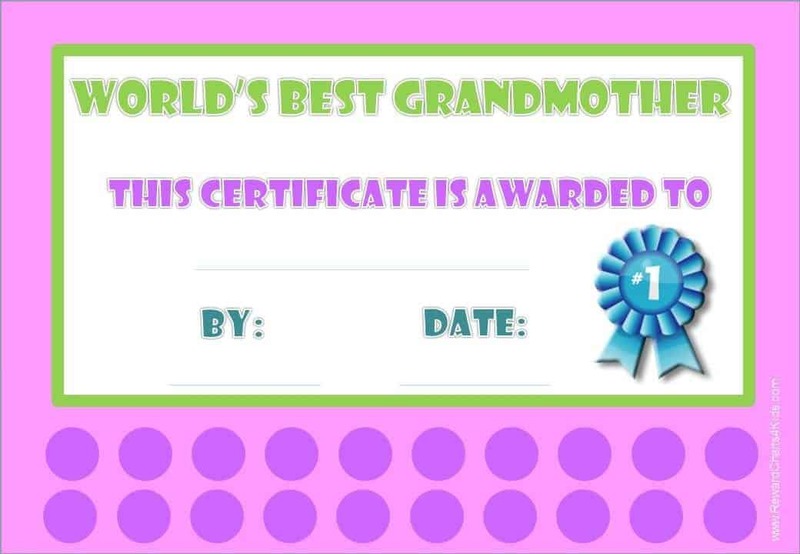 When can these award certificates be used? 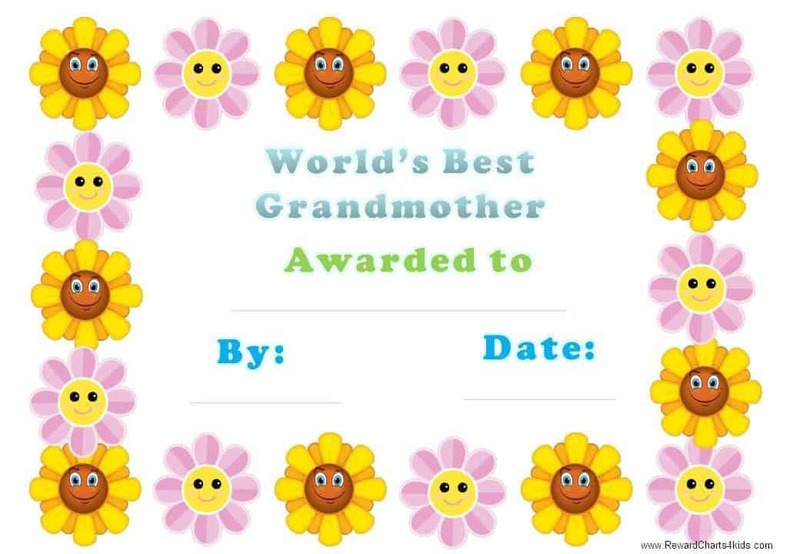 There can be given on Mother’s day, National Grandparent’s Day (celebrated on the 9th of September) or on your nana’s birthday or anytime during the year when you want her to know how special she is.